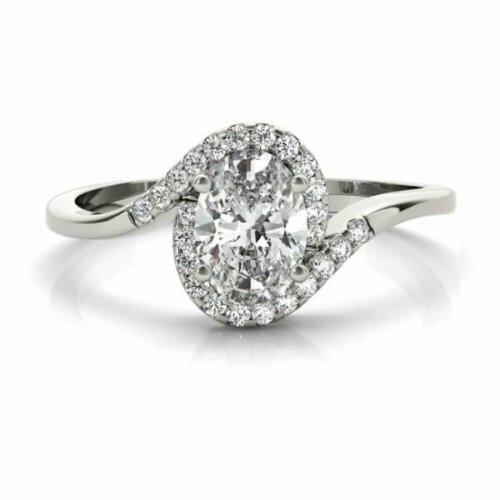 PRICE: Available on Request l Shown in gleaming 14K White Gold with 1.6 ct tw. 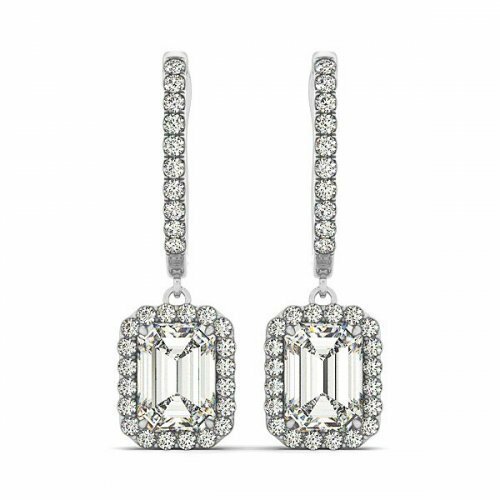 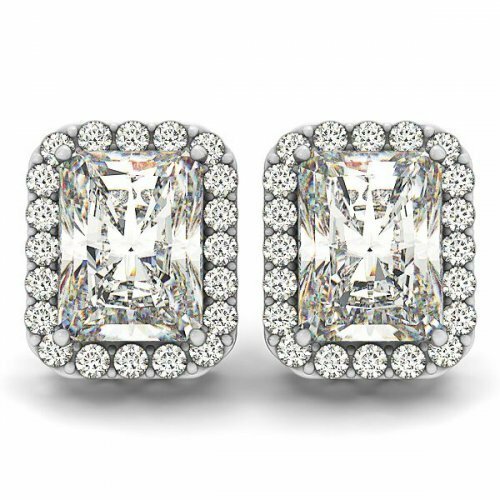 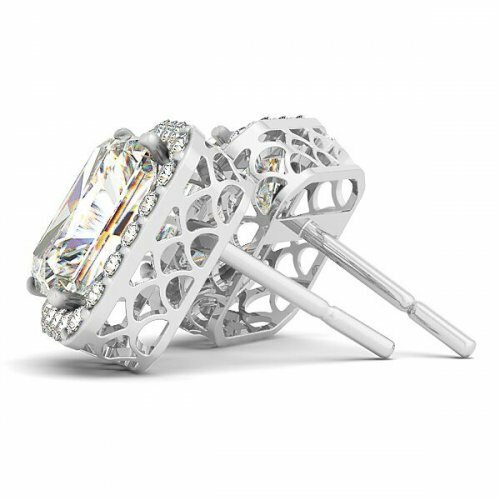 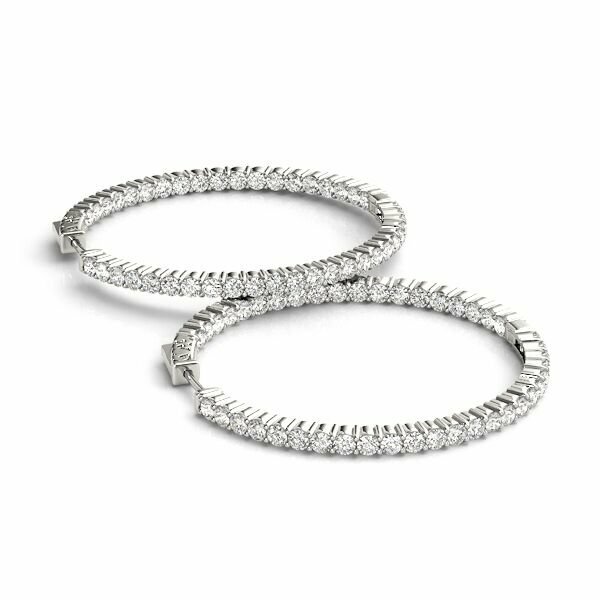 Beautiful Inside Out, Lucida Style Single Row Diamond Hoop Earrings in 14K White Gold featuring 92 perfectly matched Round Brilliant Cut Certified Diamonds in Bezel set. 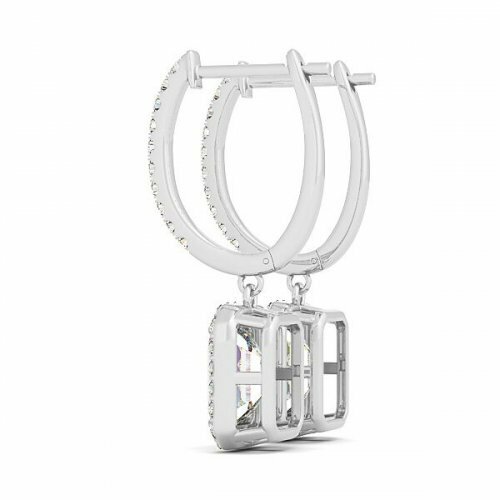 METAL: Available in 14K White Gold, 14K Yellow Gold, 18K White Gold, 18K Yellow Gold and Platinum. 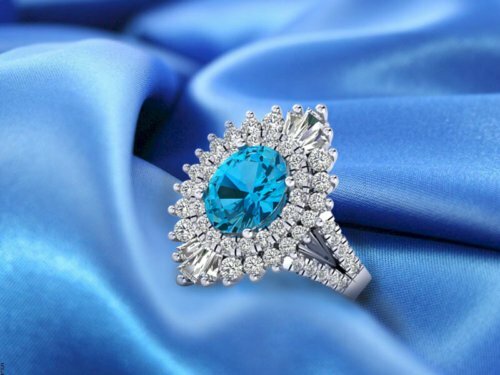 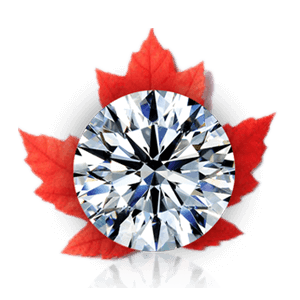 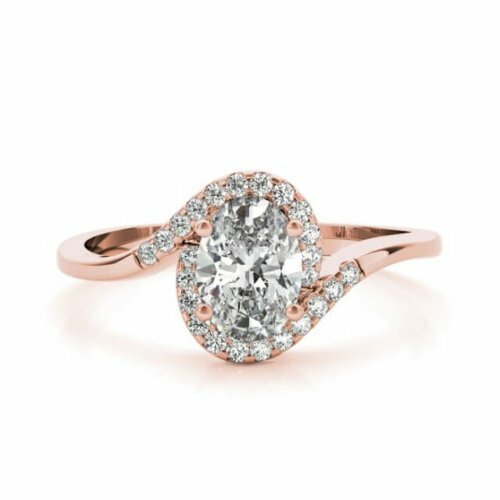 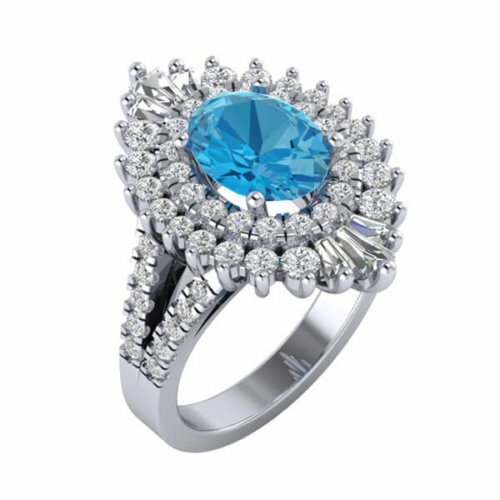 DIAMOND: Certified & Canadian Certified Diamonds. 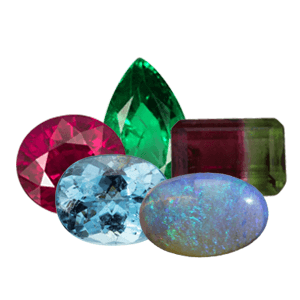 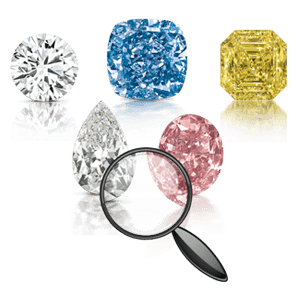 Different Diamond Qualities available upon request. 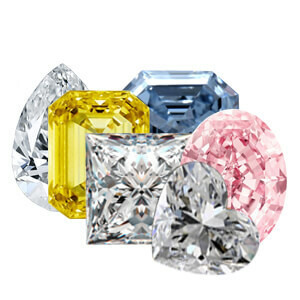 Explore our Diamond Global Network database with GIA Certified, Conflict-Free, Canadian & Fancy Coloured Diamonds. 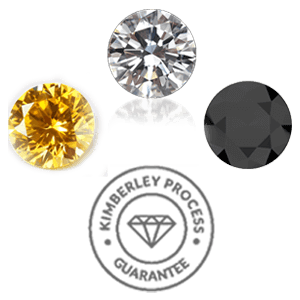 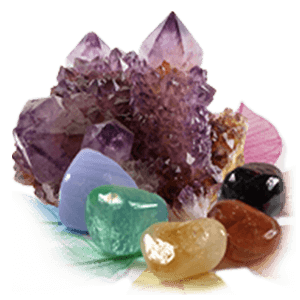 CERTIFICATE:Complimentary Value Replacement Appraisal and Diamond Grading Report provided by our Independent Certified Gemmologist.